It had to happen at some point. I stretched my summer as much as I could but now it has started getting a tad chilly and I like to be prepared. 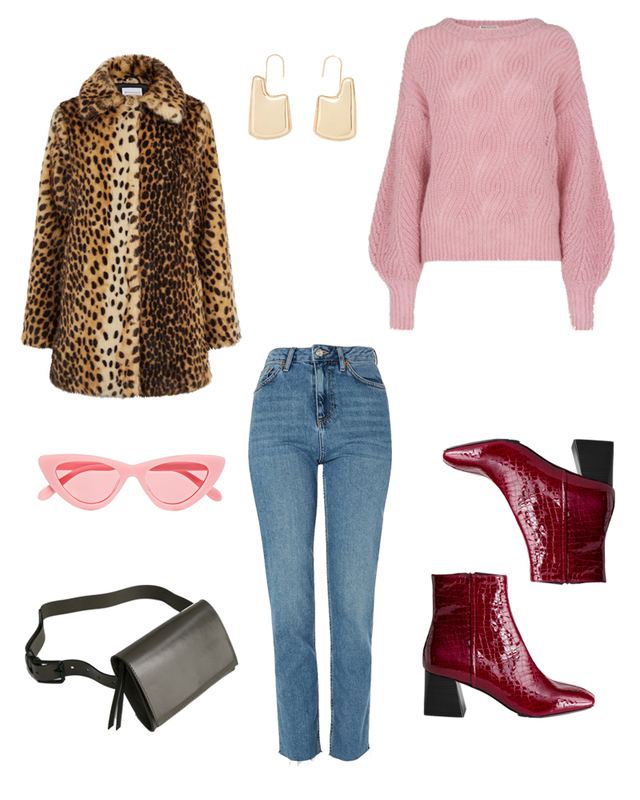 Pink, maroon & leopard together? LOVE. The bag I would wear across the body and have kept the rest of the accessories minimal but interesting.